Aug 24 -26 2018 – Waitlist only. 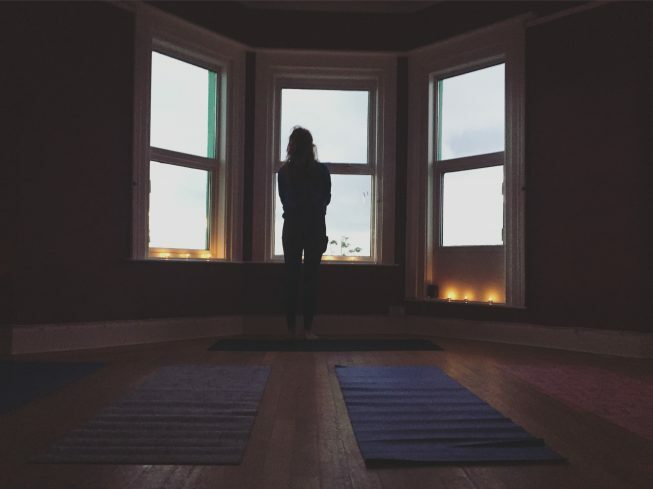 A fun refreshing Yoga & Surf Weekend with MyWellbeing and TurfnSurf Tours in beautiful Donegal. If you feel like you need a little get away, some time out for yourself or have the urge to get out in nature this is the weekend for you. 6:30pm Bus pick up from Dublin. 10pm (ish!) Arrival & check-in. 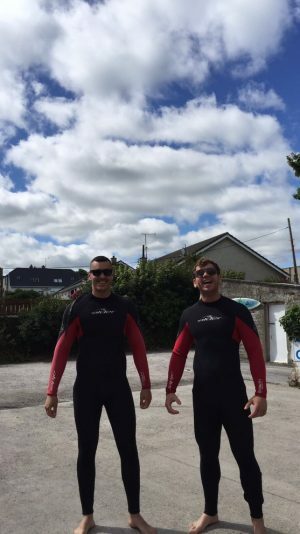 6.00pm – Free time to explore, rest or catch sunset and join for BBQ in TurfnSurf (€10). *This is an approximate schedule and may be subject to changes due to weather and other factors. We provide all equipment for your activities. You just need to bring a swim suit for wearing under your wetsuit for surfing. 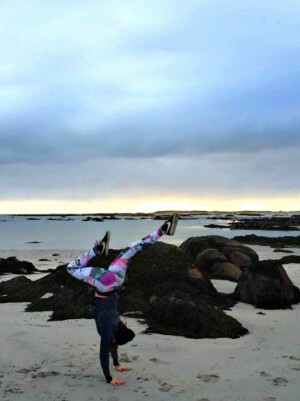 Bring light flexible and comfortable clothing for your yoga practice. If you have your own yoga mat please bring it. You do not need to be an extreme sports person to try our surfing or yoga. Prior experience in surfing or yoga is not required. You will just need a very basic level of fitness. For surfing it is best if you are comfortable in the water and have a very basic swimming ability. Our instructors are very experienced and all activities are conducted in a safe environment. If you have any concerns please email or call us and we can answer specific queries. You can book your space on this retreat below. Please email kate@mywellbeing.ie with any questions.